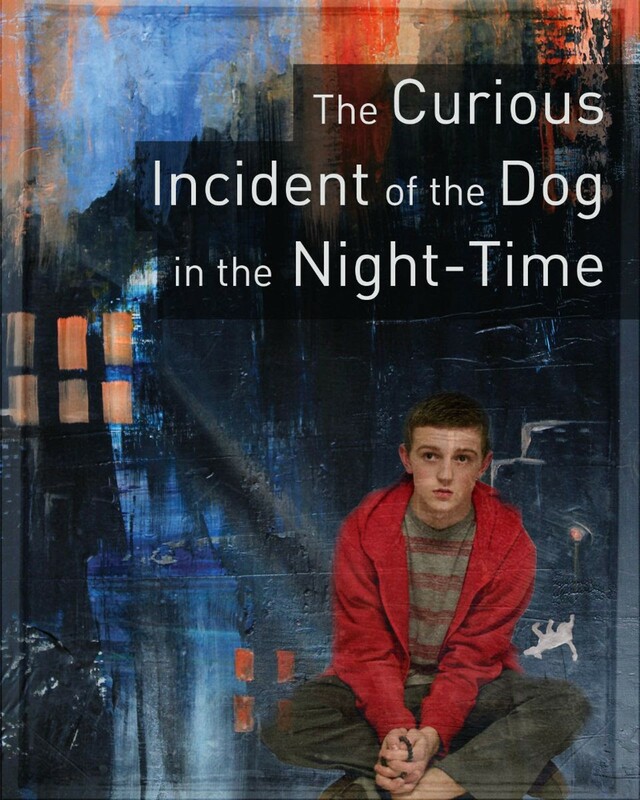 The Civic is staging the regional premiere of this book-turned-drama about an autistic teenager named Christopher who investigates the strange death of a neighborhood dog. His investigation leads him to situations and secrets that would be challenging even under the best circumstances, but his difficulties with emotional recognition and social interaction add an extra layer of complexity to things. Mark Haddon’s novel won near-universal acclaim when it appeared in 2003, and Simon Stephens’ stage adaptation followed in its footsteps by scoring seven Olivier Awards during its debut run 10 years later. Nicholas Griep stars in this production as Christopher; Melody Deatherage directs.